The series charges into Season Two. It took until the second-to-last episode of Game of Thrones’ first season to prove that it can do things no other show can. On most shows, things get darker and grimmer for the hero until, somehow, he pulls out a win. And in Game of Thrones, that’s how it’s looked for the central character. 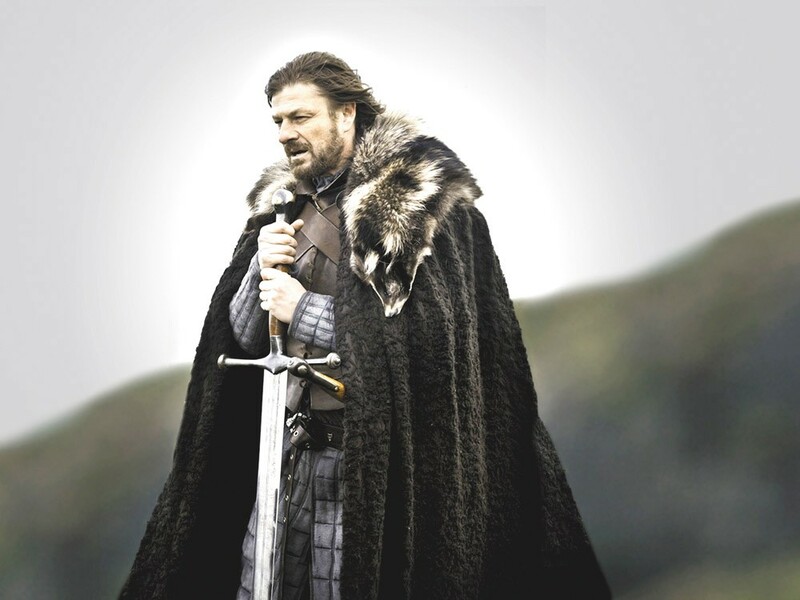 Ned Stark was the closest the show had to a hero. His honor led him to challenge the legitimacy of the new child king: the sneering, sniveling Joffrey. Predictably, things went sour: Stark was imprisoned, and marked for execution. Surely, viewers thought, he’d escape somehow. Nope. The sword came down, the head came off, and Game of Thrones (HBO, Sundays at 9 pm) lost its main character and moral center. And that just doesn’t happen on television. Love-interests, parents and secondary characters are killed, but not the protagonist. Network notes, ratings and actor-contracts rarely allow it. But that’s the magic of originating from a series of books. All it took for A Song of Ice and Fire writer George R.R. Martin to kill Ned Stark was a few pen strokes. Some adaptations feel weighed down by their source material. Game of Thrones, however, feels freed by it. And where most twists rely on a betrayal of what we know of the characters — see twists in Dollhouse or 24 — here it’s a betrayal of our understanding of how TV works, but a confirmation of character and theme. Game of Thrones explores the consequences of personal ideology and power. Of course, Ned’s sense of honor would recklessly get him killed, and of course, Joffrey’s petulance would recklessly risk war to execute Ned. That choice has made this season of Game of Thrones all the more chaotic, sure, but that just fits the story it has to tell. As at least five different factions compete for the throne, wielding the armies, gold, wit, and magic, anything — and this isn’t just TV-promo jargon — can happen.